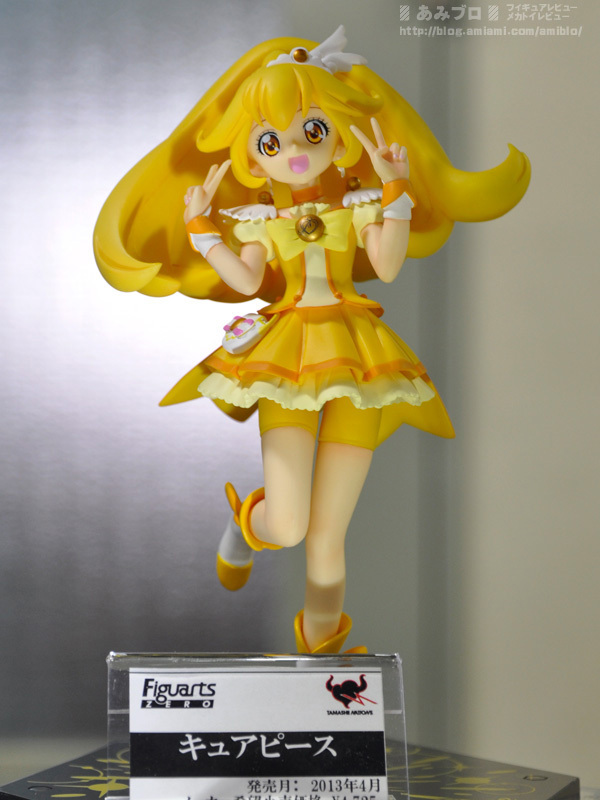 Cure Peace - Smile Pretty Cure!. Uscita: Aprile 2013. Prezzo: 4,725 yen. 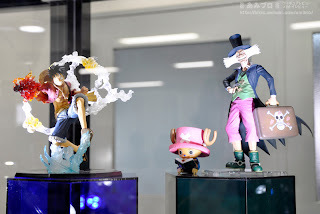 Tony Tony Chopper & Dr. Hiruruku - One Piece. Uscita: Luglio 2013. Prezzo: 3,675 yen.